Order YOUR Rockin' Memories CDs HERE - It's FAST & EASY! 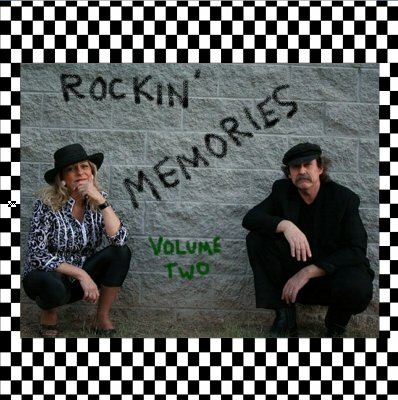 Check out excerpts HERE from the "Rockin' Memories Volume One" and "Rockin' Memories Volume Two" CDs! To order, simply click the e-mail at the bottom of any page and tell us what you wish to order! And...Check out these Rockin' Memories releases from 2006 and 2003! 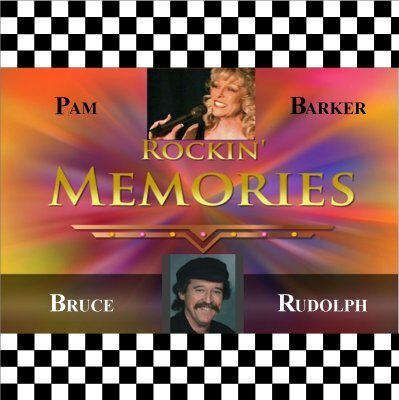 Released in the Spring of 2006, "Rockin' Memories" is the second CD by Pam Barker & Bruce Rudolph. If you like your 50s & 60s music with a bit of a "Las Vegas" flare to it -- then you won't be dissapointed! Hit the links and enjoy the sound clips of your favorites as only Pam Barker & Bruce Rudolph can deliver! 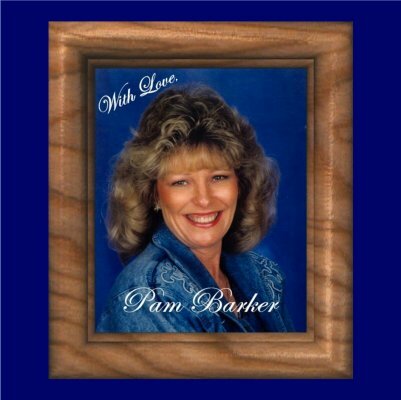 "With Love -- Pam Barker", released in late 2003 is their first collaboration. It features the powerful, dynamic, & captivating vocals of Pam Barker, backed by the unique, but totally recognizeable arrangements of Bruce Rudolph as they do some of the most favored rock-n'-roll & country cross-over hits of the 50s & 60s. When you pop this in the CD player -- you will instantly see why our audiences call this "OH YEAH!" music! Here's the line-up. Click on the song title links and enjoy the clips! Click on the picture below to see the Fred & Ethel "Kiddeo" by Pam Barker & Bruce Rudolph! 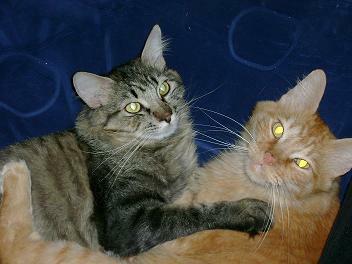 ...For "Awww" you cat lovers!